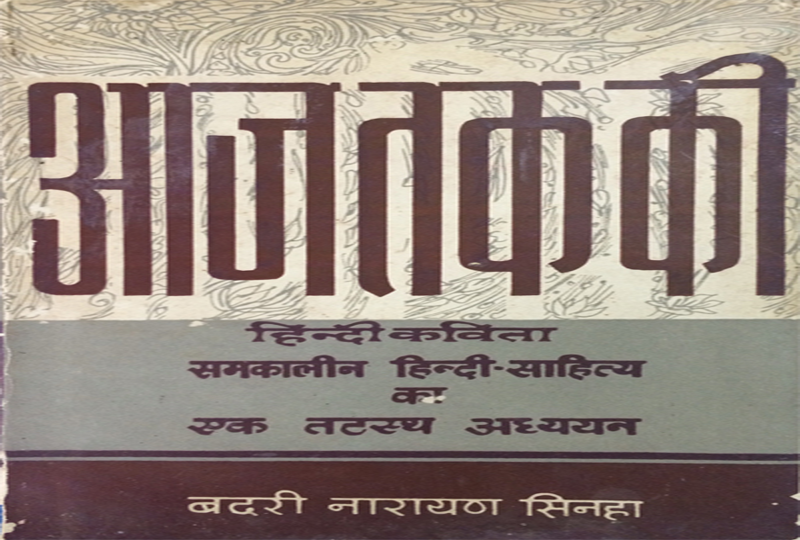 Since 1943 when he was a matriculation student he has been serving the cause of Hindi. He considers himself primarily to be a critic. 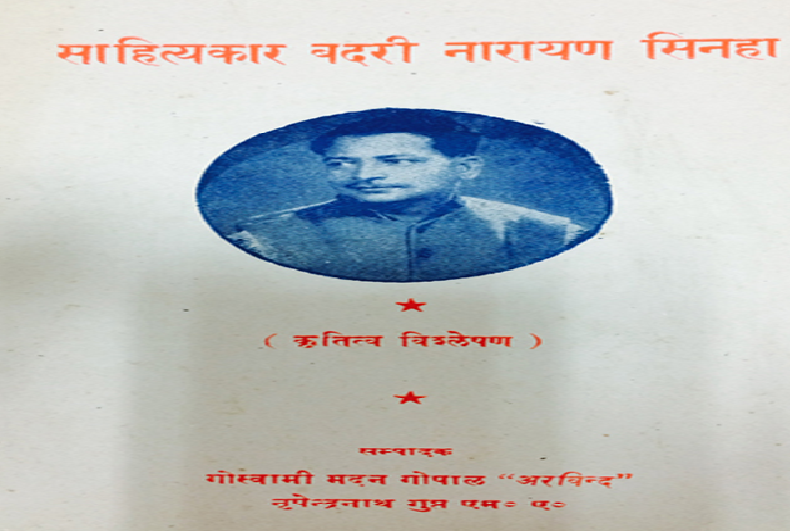 In October 1944 his literary criticism entitled “Trends of New Poets” got published in the weekly “Aaj” (Kashi). The then editor Pararkarji had even paid him remuneration for this contribution. At that time Badri Babu was aged 14 years. From then onwards he became a regular contributor to the weekly “Aaj”. 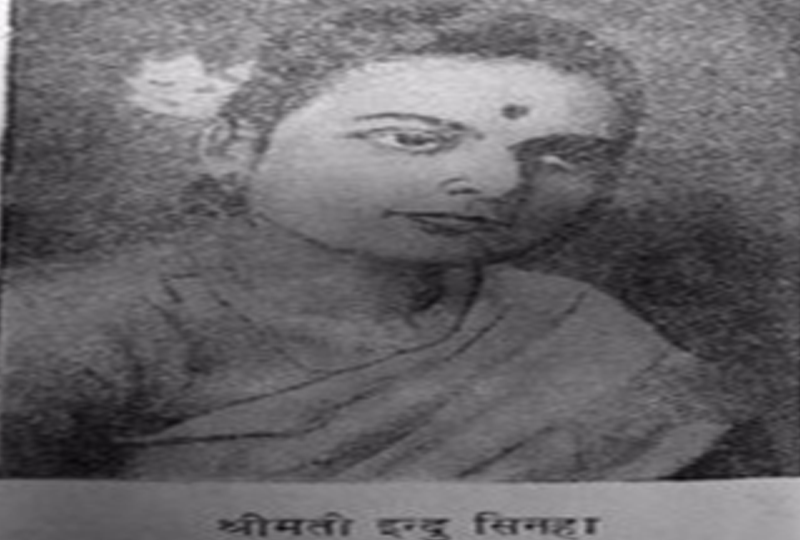 In 1945 he wrote two books namely “Bihar’s Hindi Poets” and “Modern Hindi Literature”. Both the books remain unpublished.